News Commentary # 295 — FLASH! 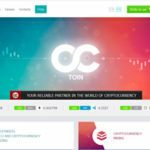 Octoin Replaces Dollars with Octoincoin? !